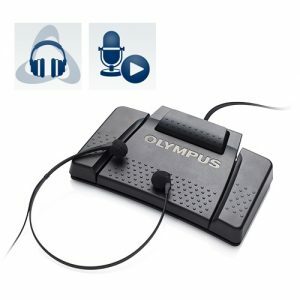 The RS-28 footswitch allows hands-free dictation with DS-5000iD / DS-5000 together with the docking cradle CR-10, or with DS-4000 and DS-3300 together with the docking cradle CR-3A. Using the footswitch, ‘Record’, ‘Play’, ‘Stop’, ‘Reverse’, ‘Save’ and ‘Create New File’ can be controlled. 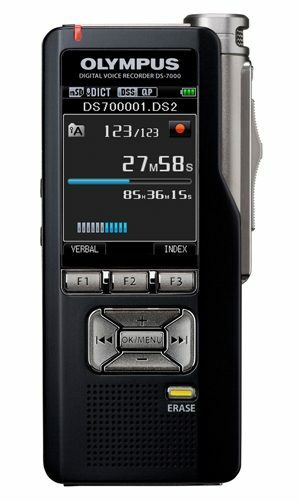 For PC trancriptions, the Transcription Kit AS-5000 is required. All our reconditioned machines are fully serviced by our engineers and come with a 3 month warranty. 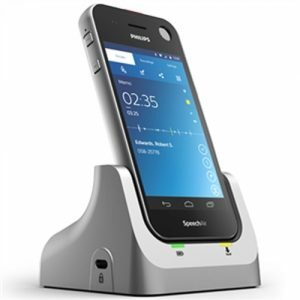 The RS-28 footswitch allows hands-free dictation with DS-5000iD / DS-5000 together with the docking cradle CR-10, or with DS-4000 and DS-3300 together with the docking cradle CR-3A. 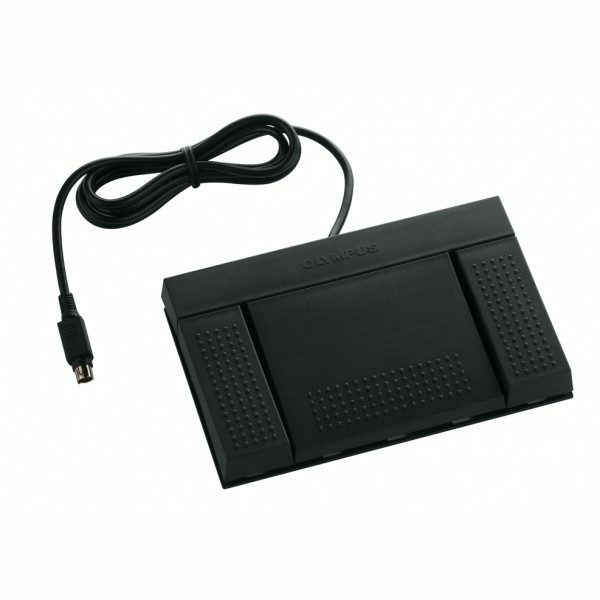 Using the footswitch, ‘Record’, ‘Play’, ‘Stop’, ‘Reverse’, ‘Save’ and ‘Create New File’ can be controlled. 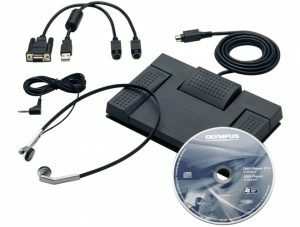 For PC trancriptions, the Transcription Kit AS-5000 is required. 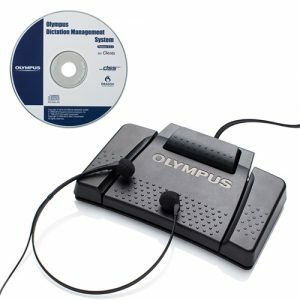 The Olympus RS 28 foot pedal or switch comes as part of the Olympus AS2400 transcription kit and Olympus AS5000 transcription kits and can also be used as an HID foot control with recorders that permit hands free dictation (record, play, stop, reverse, fast forward, save and create new file) with Olympus DS5000 digital recorder/DS4000/DS3300. 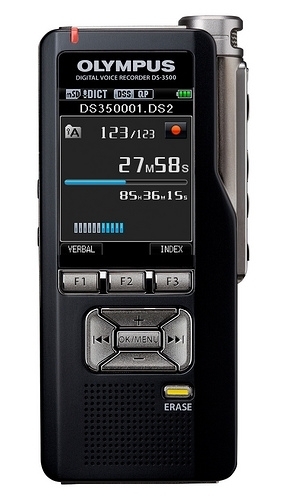 The RS28 foot control is a replacement for the one included in the AS-5000 and Olympus AS2400 transcription kit transcription kits. Note: There are no software drivers included with this item. 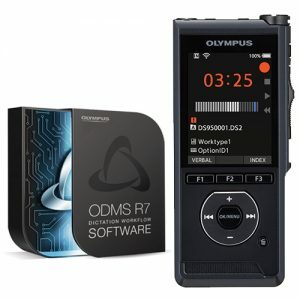 It will only work on your PC if you have driver software installed and these do NOT come as part of Windows and have to be bought specifically. All our reconditioned machines are fully serviced by our engineers and come with a 3 month warranty. 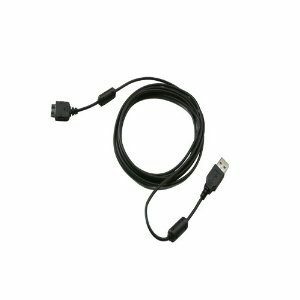 KP11 USB cable for downloading of voice files via the Olympus range of Digital Recorders: DS-2300, DS-3300 and DS-4000. 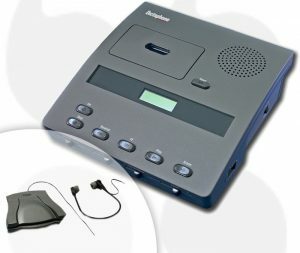 Dictaphone 3740T is a Desktop Micro cassette system that offers all the latest dictation and transcription features designed to simplify your document processing. All reconditioned machines are fully serviced by our engineers and come with a 3 month warranty. 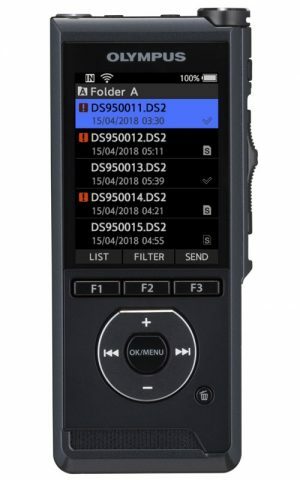 The Philips LFH 381 Pocket Memo is a very popular entry level handheld recorder with many features – it is definitely not basic! 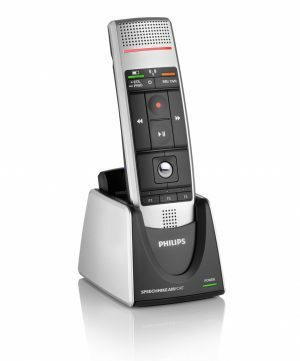 It is simple to use featuring the classic Philips 4-position switch for one-handed operation or alternatively, voice activation lets you operate it hands-free. 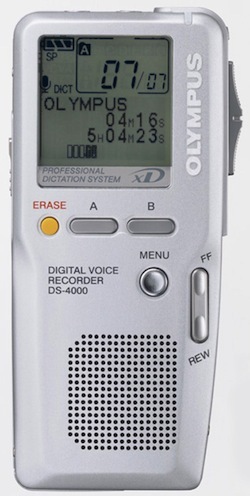 Great for recording interviews Meetings etc. 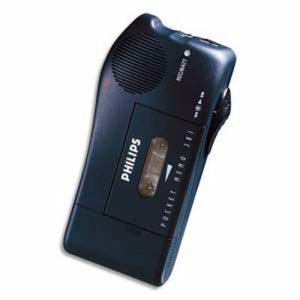 This Machine uses Mini Cassettes. All our reconditioned machines are fully serviced by our engineers and come with a 3 month warranty.